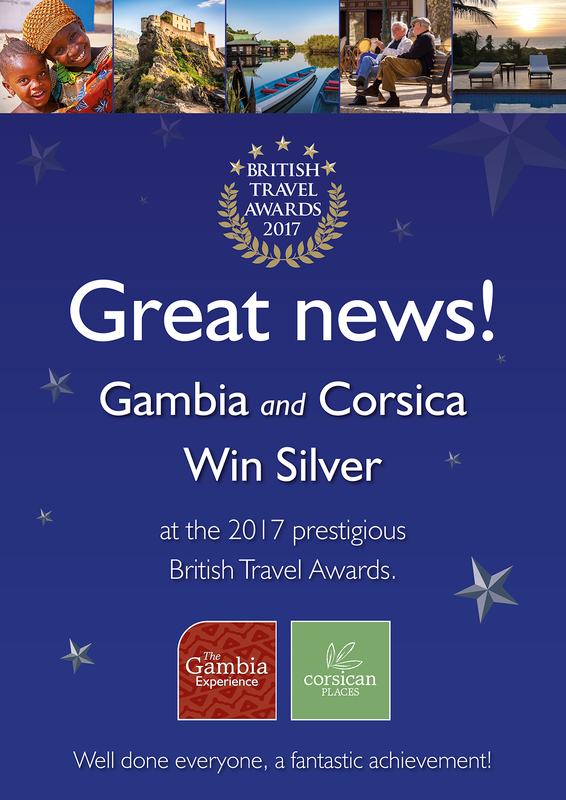 The Gambia Experience win Silver for the 'Best Small Holiday Company to Africa' at the 2017 British Travel Awards! After receiving the fantastic news that we’d been nominated for an award back in the summer, we’ve been counting down the days to find out the results, which were announced last night at Battersea Evolution, London (29 November). 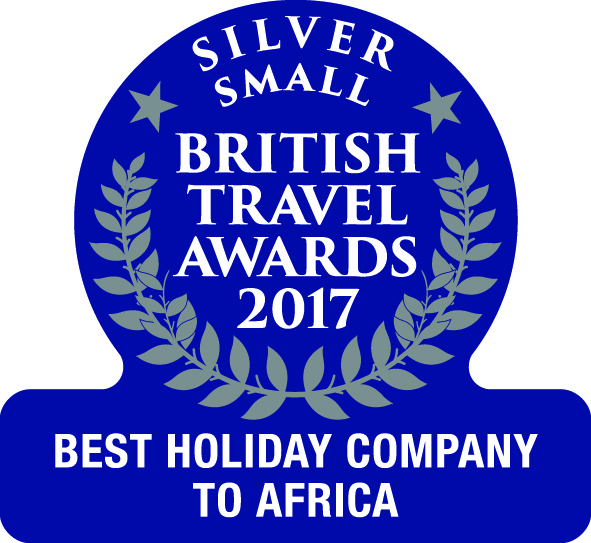 We’re absolutely thrilled to reveal that we won Silver for the ‘Best Small Holiday Company to Africa’. 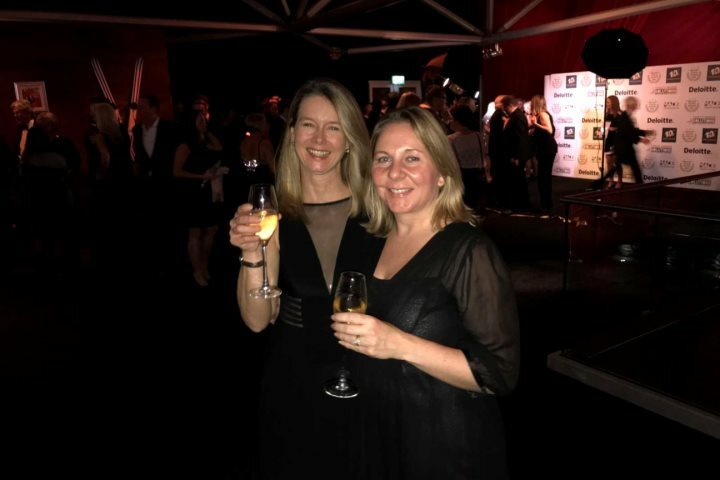 Karen Durham and Joanne Mutton from our commercial department attended the award ceremony with hundreds of other travel industry members, joining the AITO table under a star-studded ceiling. 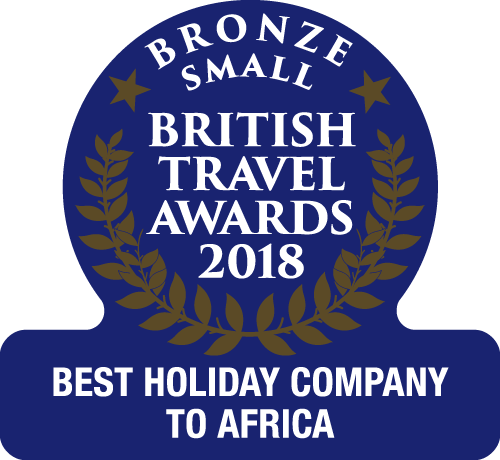 After last year’s success winning ‘Best Small Holiday Company to Sub-Saharan Africa’ we’re absolutely elated to have won for the second year in a row, this time for an award covering the entire continent. Congratulations to all other winners, including our sister brand, Corsican Places, for picking up Silver for ‘Best Small Holiday Company to Western Europe’. To a see complete list of all the winners, visit the British Travel Awards website.